Eran learned advanced courses from the curriculum for a higher degree. He finished his degree in 5 semesters. 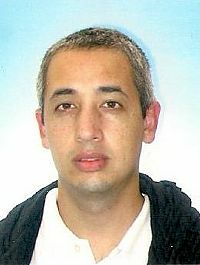 He began research during that time with Prof. Shay Gueron from the Faculty of Mathematics in the Haifa University, leading to his second degree in Mathematics and Computer Science. Today (2015): PhD student at the Hebrew University of Jeruslaem for Mathematics. Recommendation to Program participants: “Exploit every opportunity the Program gives you. It gives a lot more than you think – take advanced courses and begin research. Take the chance to learn things beyond your scope”.